Bring your Valentine and enjoy a wonderful four-course dinner for two for $50! Multiple choices are available to fit your our taste. We will also offer gluten free items for those with allergies, plus delicious wines and fantastic desserts to make it a night to remember. Milo will also be here for Sushi Night. 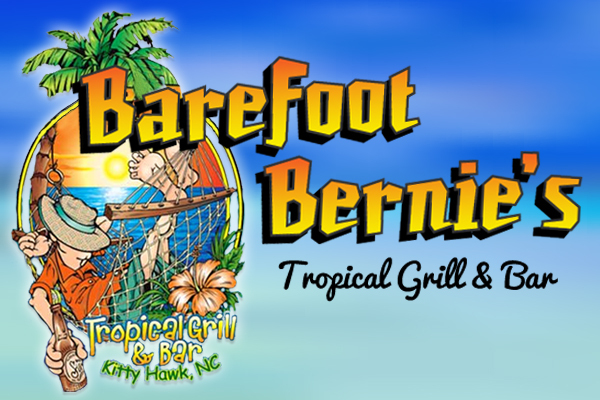 So many choices, you can’t go wrong making Barefoot Bernie’s your Valentine’s Day destination!